Listening and sharing our stories is a great way to learn about each other. Join us for scheduled book readings at the museum. 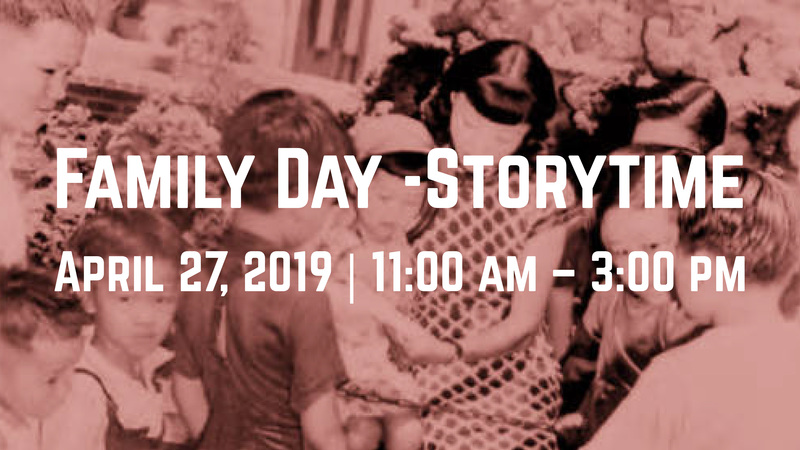 Hands-on activities will accompany the story-time readings throughout the day including a Spring tea meditation and art-making.